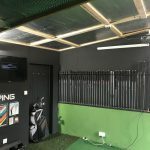 The Indoor Golf Studio at Outlane Golf Club has had a recent full refurbishment turning it into one of the best coaching & custom fitting facilities in the area!! 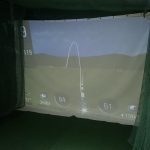 With state of the art Launch Monitor equipment the studio provides an unparalleled simulator experience. 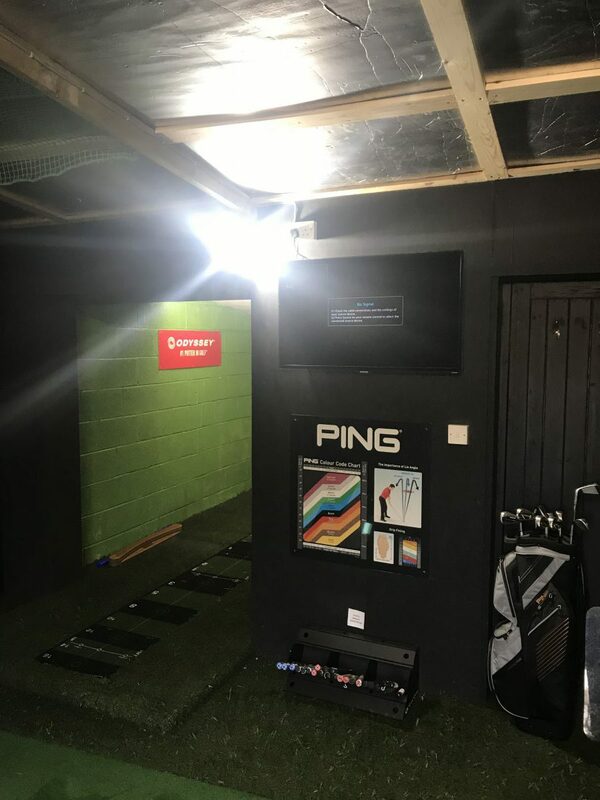 This is used to provide interactive coaching sessions, tour level club fitting as well as providing members and guests with options to play some of the worlds best courses from the comfort of our indoor studio. 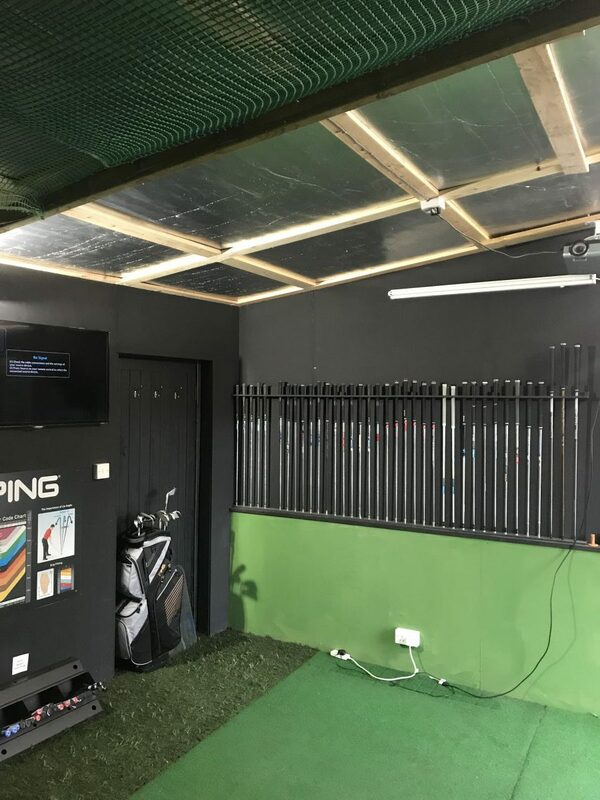 As well as coaching, the studio boasts custom fitting equipment from many of the best golf manufacturers including Ping, Callaway, TaylorMade & Benross. We have a wide range of shaft options to guarantee an expert level custom fit experience. All of our custom fitting is evidence based, backed up by launch monitor data. 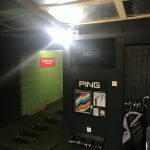 There is now also the facility to coach & fit putters all year around for brands such as Odyssey, Ping & Scotty Cameron making sure the putter is set up perfectly for your game and allows you to fulfill your golfing potential! This service is designed to give you accurate yardages for all of your clubs to the yard. 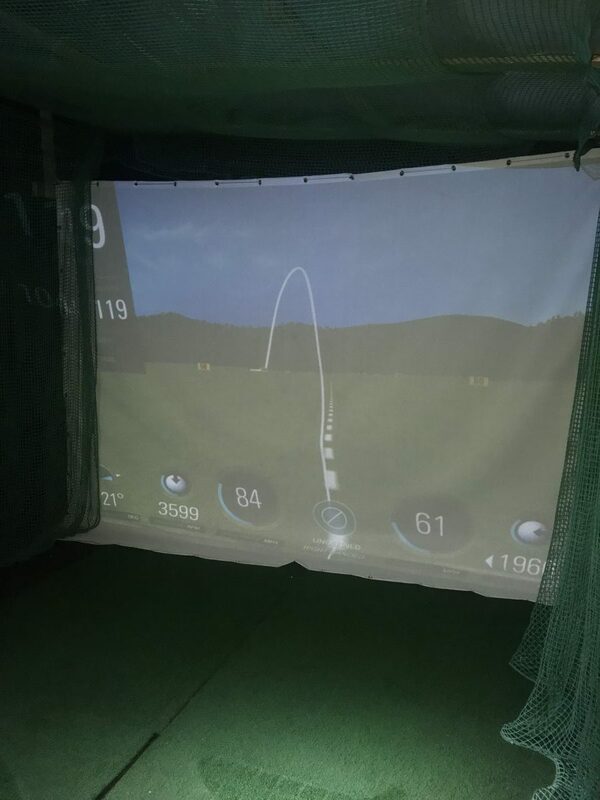 Both carry and full distance can be provided along with other key information provided the latest Launch Monitor technology in our indoor swing studio. All of the data from the session can be emailed over for your records!